Mikros Image is an award-winning creative studio with offices in Paris, Belgium, Canada and The UK. 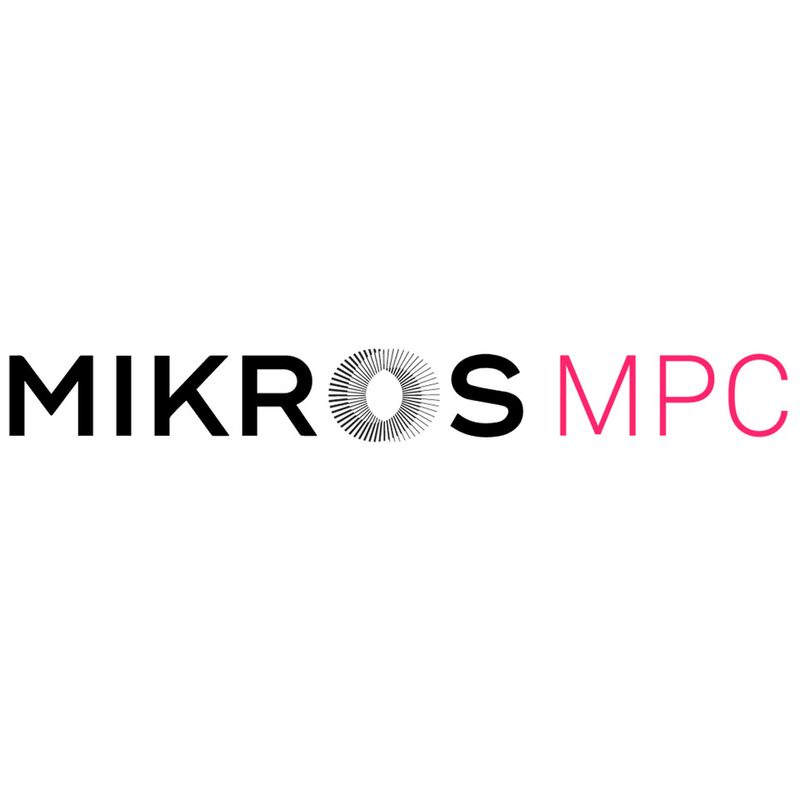 Founded in 1985, Mikros have been one of the global leaders in VFX and Animation for the advertising, film and entertainment industries. In August 2016, a new boutique style commercial branch was launched in Clerkenwell, London, with the aim to provide a better, tailored service to local advertisers and brands. Our broad range of expertise includes pre-viz, concept design, shoot supervision, editing, 3D/CG visual effects, animation, 2D compositing, motion design, digital production / immersive content, you name it! We are committed to helping our clients produce beautifully crafted and inspirational work.